PD House is afraid that purchasing power for home builder market will shrink in Q4 because of floods in many provinces. 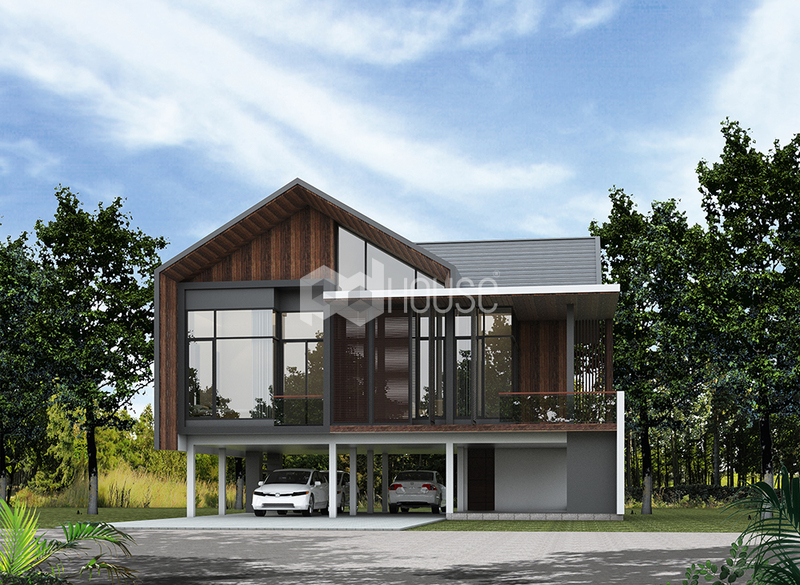 New customers pay attention to the designs that can cope with flood so PD House launched new designs ”Protex Home” for the choice. Starting with 3.4-3.9 m. baht and will raise 7% more by the end of the year. 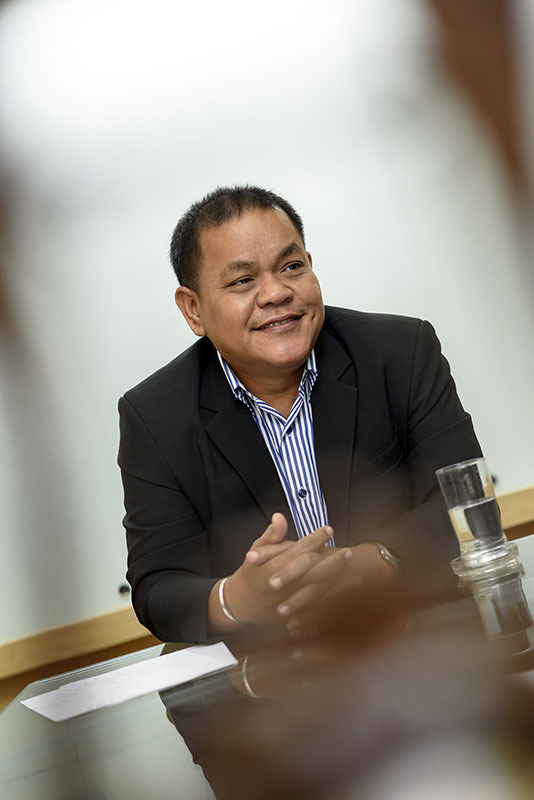 Mr.Pisan Thammawiset, the manager of PD House International Co.,Ltd. or PD House Home Builder center disclosed that due to the heavy rain and floods in many provinces in the northeastern, upper central, southern region and Bangkok and perimeter which caused the consumers delayed making decision to build houses, this effected the extension of the builder market in 4th quarter. Before this the market tended to soar in the 4th quarter. To cope with the issue, the company launched new designs which are the mix of traditional wisdom and modern architectural design and hope it will be a strength for selling. PD House Home Builder center are now located in every region of the country. Prefabrication Multi-Joint Lock System is used for almost all of the houses we built. 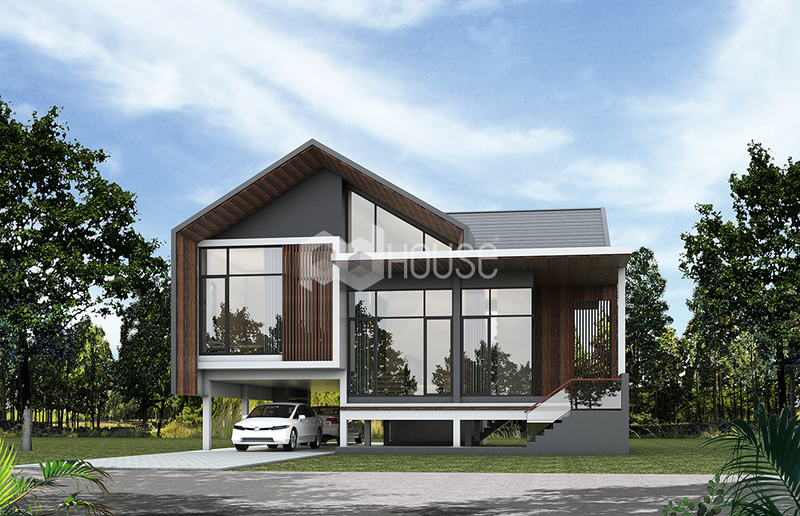 The prefab structure is produced and controlled the quality by the factory and assembled at the work site. This will take only 1-2 weeks for the structure to be installed for a house with100-200 sq. m. living area. The construction time is reduced and the assembling procedure can be done in spite of raining. This is the difference of PD House with the competitors up country. 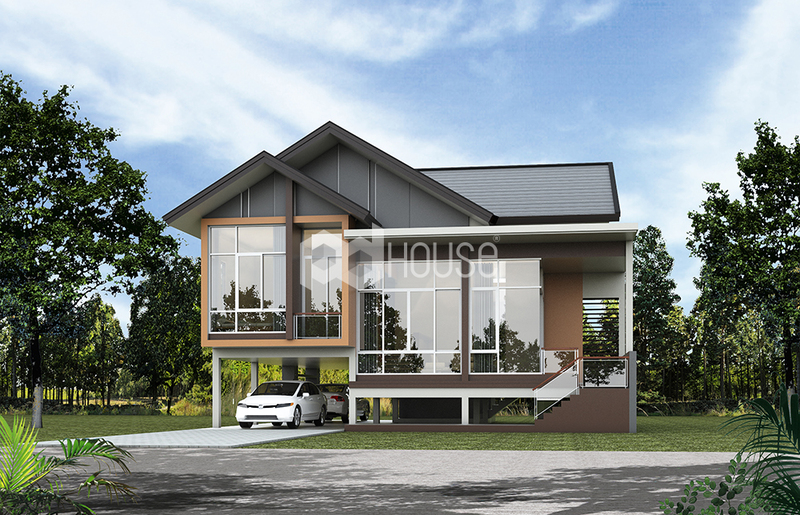 Mr.Pisan also added the latest designs of PD House are “Protex Home”or “Flood Protection Home. 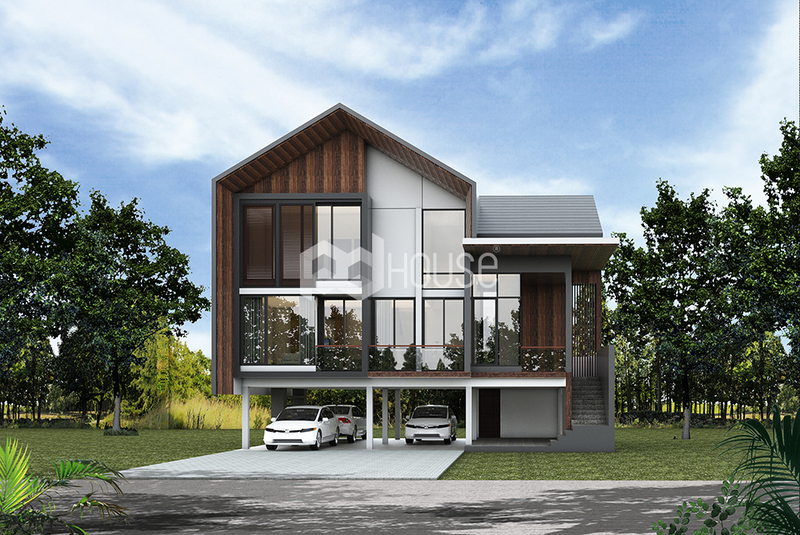 ”This is the design that brings traditional wisdom applied with modern architectural design emphasized on highest utility with reasonable price. The materials used are also energy saving and environmentally friendly. The new 4 designs are F-275 construction cost 3.5 m. baht,F-276 cost 3,7m.baht,F-277 cost 3.9 m. baht and WA-171 cost 3.4 m. baht. The cost is for launching period and is valid until December 31,2017. Afterward it will be raised 7%.It is hope that the sales amount on launching period will reach 10 houses 37 m. baht, Mr.Pisan closed.